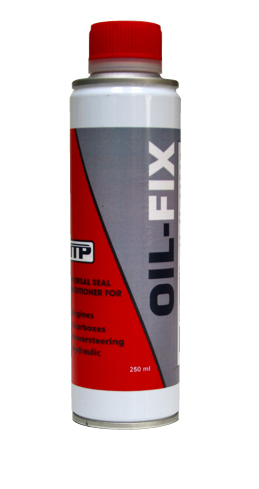 OIL-FIX is a universal oil stop leak & seal conditioner for Engines, Gearboxes, Power steering and Hydraulics. 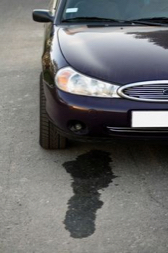 If you have an oil leak on your vehicle whether it be a leaking gearbox, leaking engine or a leak from your transmission then you will want to get it fixed quickly. 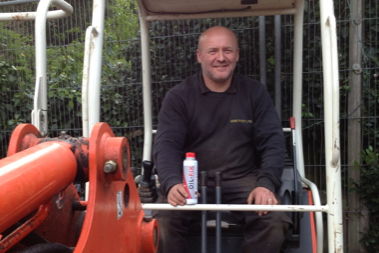 Unfortunately many man hours can be involved in dismantling a gearbox, engine or power steering. 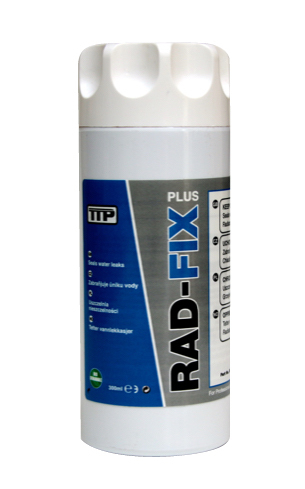 And this is often what is required to detect the reason for the oil leak. All too often you will find the reason for the oil leak is a dehydrated sealing ring which has lost some mass or form. 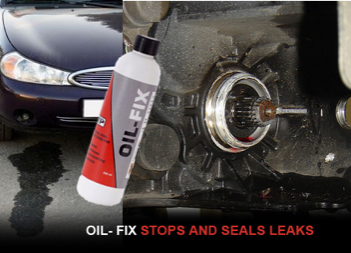 Often if you use a good quality Oil Stop Leak you will rejuvenate the sealing rings and bring them back to original form and therefore stop the leak. This will save money on expensive garage repairs.